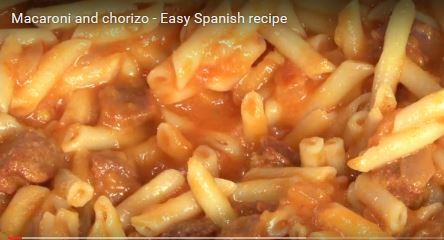 A traditional school dinner in Spain, this macaroni and chorizo dish is pure comfort food that will satisfy kids and adults alike. This is a simple way to introduce authentic Spanish flavours into your cooking routine. A whole chorizo sausage is diced and combined with an easy fresh tomato sauce, made from scratch. If tomatoes aren’t in season, you can use tinned whole plum tomatoes in a pinch. For a smoother texture, you can peel the fresh tomatoes before adding them to the pan. An easy way to ‘peel’ the tomatoes is to cut them in half, then grate the cut side using the largest side of a box grater. Grate till just the skin is left, then discard the skin. This is a lot easier than blanching and peeling! Macaroni and Cheese Spanish Style. This can be ordered and delivered to Spain mainland. Slow Cooker Macaroni and Cheese Is Delicious And Simple To Make. Macaroni and Cheese is always a favorite comfort food among my family and this recipe is a great addition my list of recipes because it doesn’t require pasta to be boiled separately. All it needs is a slow cooker. One Pot Chef shares his recipe for what he calls the easiest and most delicious macaroni and cheese you’ve ever tasted. Take a slow cooker you add the ingredients to it and allow it to cook for 2 and a half hours at low heat. 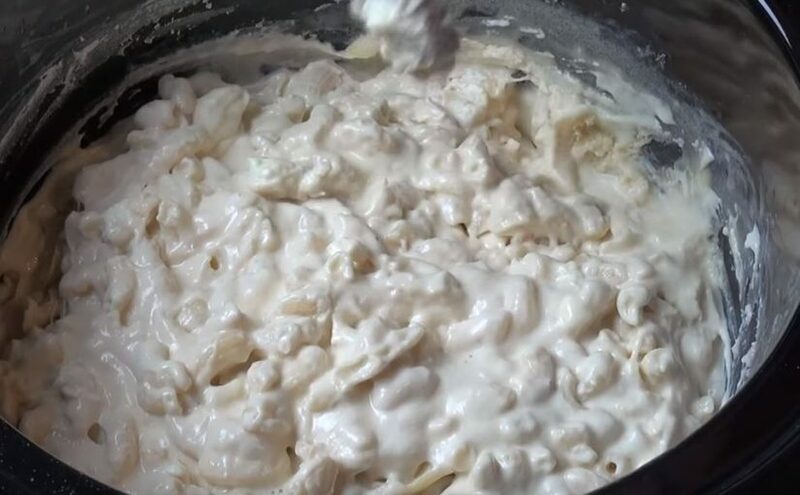 Share this super simple recipe with your family and friends! Macaroni Bechamel Spanish &Egyptian flavors!! Egyptian inspired macaroni lasagna pasta infused with Latin and Egyptian spices. Spain Info, Spanish macaroni recipes Urb Marina, San Fulgencia, 03177, Alicante, Spain.